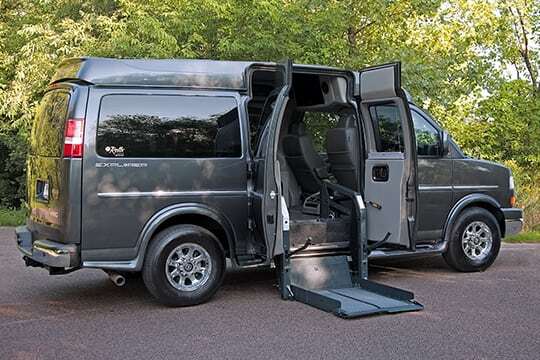 Manufacturing custom handicap vans, new and used custom wheelchair accessible vehicles. 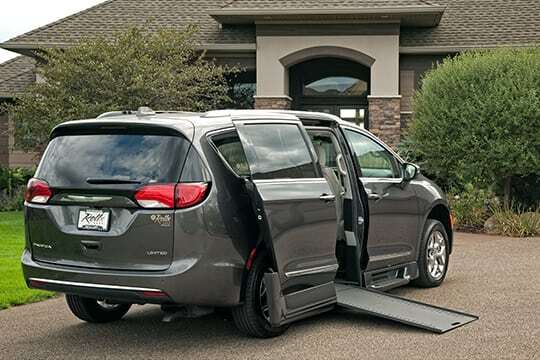 When you are looking to buy a new wheelchair accessible vehicle, personalization is key. It needs to have the standard vehicle features and options and the accessible equipment that you are looking for. 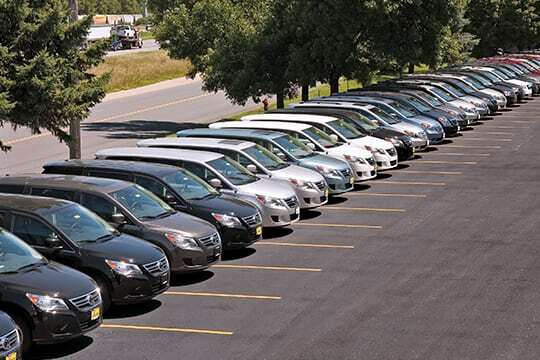 Rollx Vans has the largest onsite inventory in the United States so we usually have what you want. If you want something we don’t currently have in stock we can also work with our OEM partners to find the exact vehicle with the exact options you want. In addition, we partner with all the major manufactures for driving equipment, wheelchair securement devices, etc. 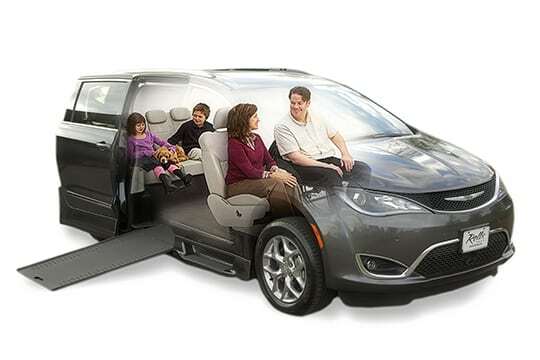 so you can customize your van with any features or options you need. Rollx Vans does not upsell. Our sales team members receive no incentives or kick-backs for tacking on features you do not need. Instead they listen, inform, and let you know exactly what we offer and how you can benefit from different features. Our sales team members have over 100 years of experience and are focused on finding the right solution for you. They will be there to assist you throughout the entire accessible van customization process including helping you obtain any financial assistance you qualify for. Each of our minivans come with a reinforced floor and ground effects to hide the conversion around the outside. There are also eight or more color options for each van. But color is just the tip of the iceberg when it comes to the choices available on your new wheelchair accessible vehicle. For each accessible van customization you will be able to choose from any of the standard or upgraded features. This means you will be able to choose features like seat material, interior color, and more. For minivans, we offer either an 11″, 12.5″, or 14″ lowered floor. We have two ramp options: an in-floor ramp that slides out or a folding ramp that folds down to the ground. The in-floor ramp is a bit more elegant, completely disappears once inside the van. Many people, however, find the folding ramp perfectly adequate. For full-size vans, we offer a dual post lift. The double post lift has a 600 to 800-pound weight load capacity, and can be used with either a raised roof or lowered floor conversion. For wheelchair securement, we have three tie-down options available. There is the manual tie down, the retractable tie down, and the power tie-down. The manual and retractable tie-downs are only available for the rear or passenger areas. The power-tie down can be used in any area of the van, but the power-tie down is the only one that enables a wheelchair user to sit in the driver’s position, eliminating the need to switch chairs when driving. For wheelchair users who are driving, we offer a wide variety of steering options from hand controls to zero-effort steering and more. Simply put, whatever wheelchair accessible vehicle you need, we can make it happen, from the most basic of options to the most advanced.